This is something unique for our city. 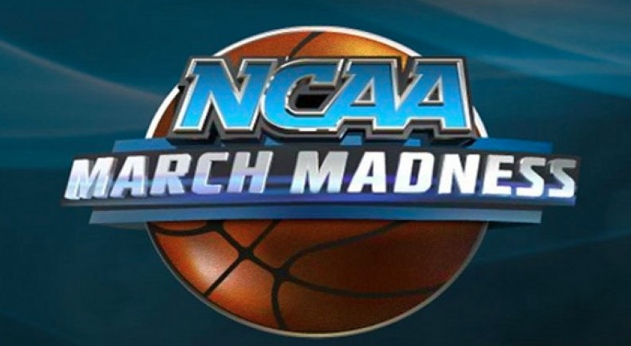 All throughout the month of March, NCAA hosts a college basketball tournament. Mayor Robert Steinhagen shared how he loves March Madness and so when he got on City Council that he put out a bracket for Citizens that were interested in joining in on the March Madness Bracket through ESPN. The contestant challenged Mayor Steinhagen and did significantly well. 2017 March Madness Citizen Champion Joselito Bautista. We are going to continue this bracketology so if you have not already signed up on the Citizen Survey please email our City Secretary at lisa@mclendon-chisholm.com so that you do not miss out in participating in the next March Madness bracket. 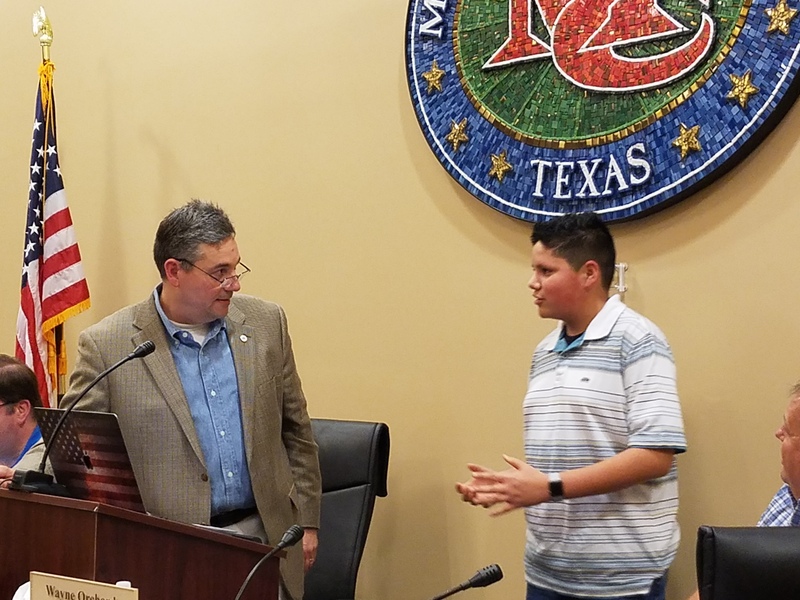 Joselito Bautista is currently an 8th grader at Cain Middle School, enrolled in Pre AP Classes. And the AVID curriculum. AVID is based on rigorous standards that was developed by middle and senior high school teachers in collaboration with college professors that is preparing them for college success. A Cain Middle School football player, a baseball player for the Rockwall Red Line Select Athletics Team and assistant coach for the Ten Rockwall Giant and a member of the Junior Honor Society at Cain Middle School. Thank you for accepting the challenge Joselito Bautista. 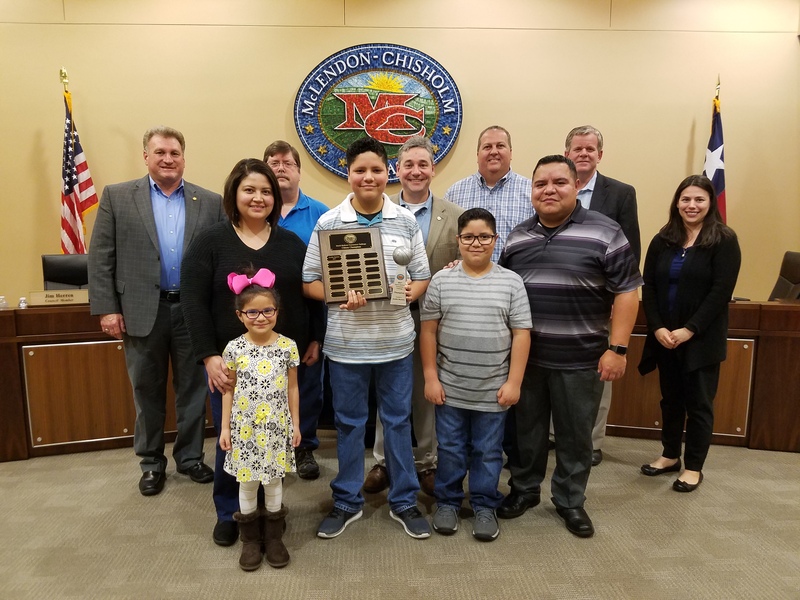 Thank you to the Bautista family for joining us in celebration and recognizing him. You truly have an exceptional son who is destined for a successful future.